The Yangtze has been the go-to river in Asia for years -- and no wonder. Itineraries include iconic attractions like the Great Wall of China, the stupendous high-rises of Shanghai and up-close access to rural riverfront villages that conjure up images of Old China. 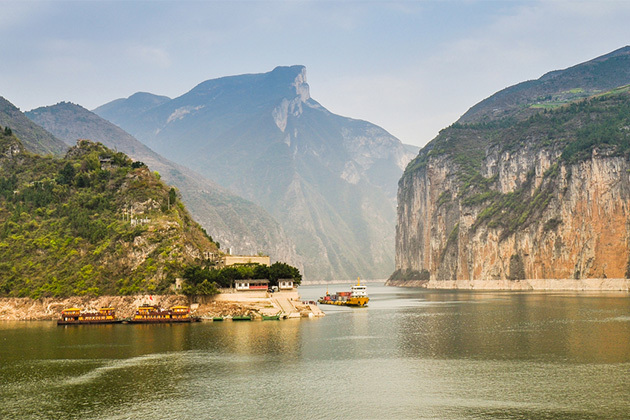 But pricing a Yangtze River trip is different than pricing with other river cruises because itineraries typically include a land component that is longer than the cruise itself. You're paying for more than a cruise. 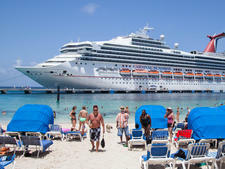 A three- or four-night cruise is usually wrapped in a tour that lasts 10 or more nights. 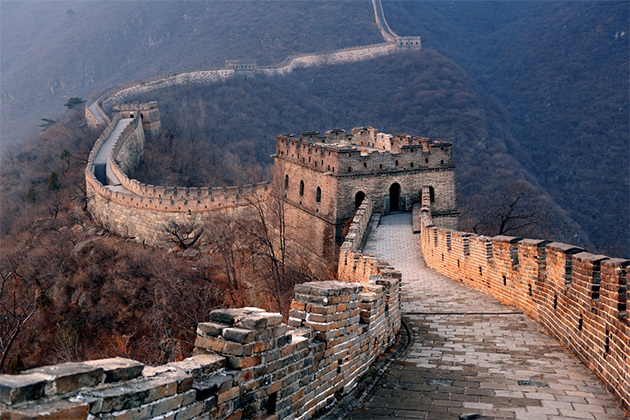 The package price covers multiple domestic flights to destinations like Beijing, Xi'an, Chongqing and Shanghai, as well as hotel stays and the river cruise. International airfare is extra, but it's fairly reasonable -- about $1,200 roundtrip from the U.S. at press time. China also requires a visa. Fees are $140 for U.S. citizens and $30 for non-U.S. citizens. Winter and summer cruises are cheapest. The most affordable time to cruise the Yangtze is in February and early March or June, July and August, when starter fares dip to about $300 per person, per night. The cost climbs to about $350 in the peak travel months of April, May and September. Avalon Waterways, Uniworld, Scenic and Viking are among the lines that cruise the Yangtze. The Yangtze is cheaper than other Asia rivers. One thing at which the Yangtze tours excel when compared with other rivers in Asia is infrastructure: It is an established market -- and it shows. 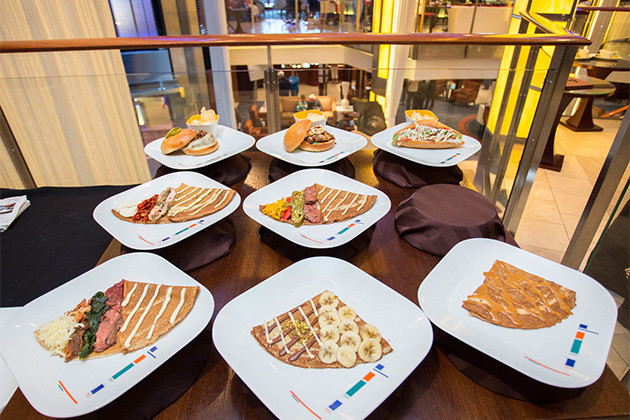 As Patrick Clark, managing director of Avalon Waterways, notes: "Certainly there is greater variety when it comes to hotels, and there are lots more hotel rooms. It has a more developed air system. And there are more ships on the Yangtze. All that helps provide more competition and more inventory. The Yangtze is definitely more affordable [than other Asia river cruises] on a nightly basis." Know what you're paying for. River cruise lines charter their Yangtze riverboats, so amenities, cabins and quality might be different from what you've experienced on European cruises. You'll want to make sure the experience aligns with the price. Plus, due to the makeup of the tours, it's important to vet the hotels and excursions, as well. Are the hotels five-star operations? What amenities do they offer? What is the quality of shore excursions? Will cultural opportunities include a night at the opera, a dim sum feast and a performance by the famed Chinese acrobats? Are the local tour leaders Chinese who can talk authoritatively about the cost of a quart of milk or the education system? 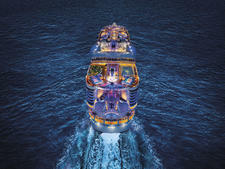 The cruise lines offer slightly different tours, and when comparing them, be mindful that it's not always like for like. A cheaper tour, ultimately, might not offer the same value for money as a pricier one.